In both cases, the pet food companies are accused of — at best — using false or deceptive marketing practices. Both Rachael Ray Nutrish and Solid Gold are being sued. Here we go again. Two more popular dog and cat food brands are being sued by pet parents claiming they were misled and deceived. 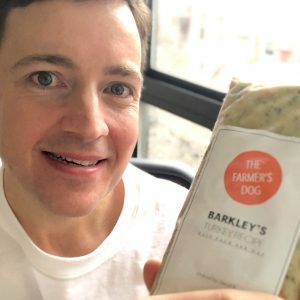 A pair of new pet food lawsuits have cropped up in recent weeks, and they are just the latest in what appears to be a growing trend of U.S. consumers taking the battle over pet food safety into the courtroom. This time, the foods under the gun are Rachael Ray Nutrish dog food and Solid Gold cat food. 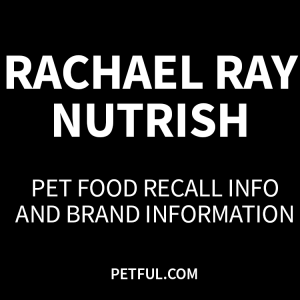 New York resident Markeith Parks is suing Ainsworth Pet Nutrition, owner/manufacturer of the Rachael Ray line of dog food. Parks claims that independent testing of dog food he purchased found glyphosate — a chemical normally found in weed killers such as Roundup. According to Dogs Naturally magazine, glyphosate is actually a common “hidden” pet food ingredient. In a 2015 study, researchers Anthony Samsel and Stephanie Seneff tested 9 popular brands of dog and cat food — and every single one of them came back with “significant” levels of glyphosate. “We suspect that glyphosate may be a causal agent related to the rise of pet cancers,” the researchers wrote. J.M. Smucker — the pet food industry giant that recently purchased Ainsworth Pet Nutrition (and is already defending itself against “jaw-dropping” allegations in a class-action lawsuit stemming from this year’s massive Gravy Train recall) — refutes Parks’ claims. The U.S. Environmental Protection Agency considers glyphosate to be of minimal risk to humans, with slightly higher toxicity impacts to wildlife. Meanwhile, California resident Valerie Watson is suing pet food company Solid Gold Pet, alleging that its Solid Gold cat food contains “heavy metals, chemicals and/or toxins” that are not disclosed on the packaging. 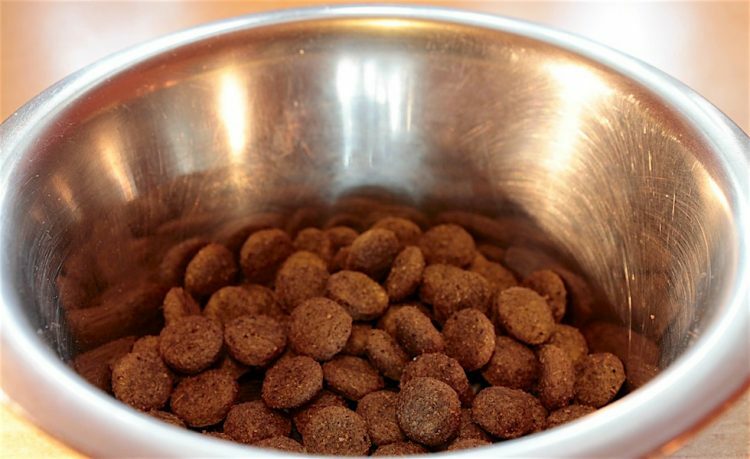 Third-party testing, according to the lawsuit, has revealed the presence of metals such as arsenic, cadmium, mercury and lead in the cat food. However, research by Petful found that the levels all appear to be below the “maximum tolerable limits” generally recognized by authorities. The testing also found bisphenol A (BPA), a controversial industrial chemical, in some of the Solid Gold cat foods. The highest amount of BPA among the foods tested was 169.7 μg/kg, found in Solid Gold Grain Free High Protein With Chicken. But even this would still be within the range of BPA that has been found in pet foods in the past. Solid Gold has been quiet — as this article was being written, there was no mention of the suit on the company’s social media pages or website. There has also been little news coverage of this suit, unlike the Nutrish suit. Rachael Ray Nutrish lawsuit: Remember that lawsuits are based on complaints and accusations only. 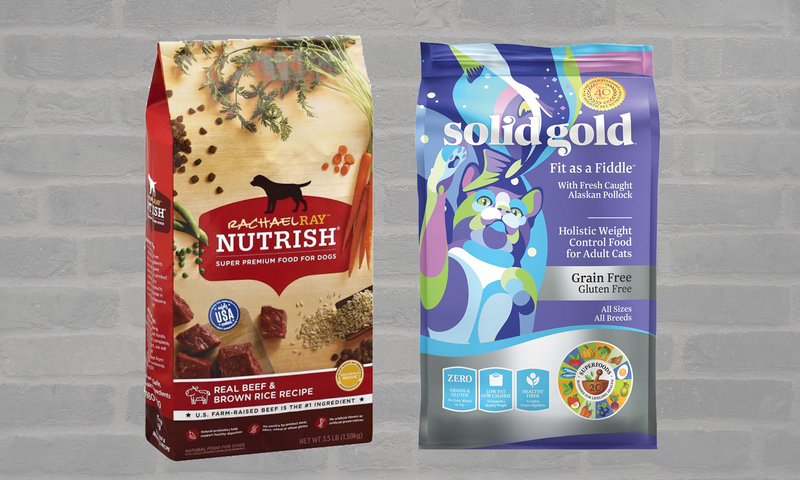 In both cases, the plaintiffs contend that the pet food companies are — at best — using false or deceptive marketing practices by deliberately leaving ingredients with negative connotations off their packaging. As we’ve reported before when the maker of Orijen and Acana pet foods was sued earlier this summer, these types of lawsuits appear to be the consumer weapon of choice these days when faced with a federal safety agency — the FDA — that is often seen as far too slow to respond to potential pet food safety problems. Wellness (Zeiger et al. v. WellPet LLC et al.) 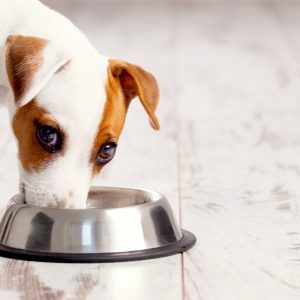 — This one was originally filed in 2017 but was recently amended; it alleges that WellPet knowingly sold dog food that contained arsenic, lead and BPA while promoting the food as healthy and safe. Remember this: Lawsuits are just a collection of unproven allegations. Research your pet food company. Look up its recall history, its ingredients labels and its mission statements. If there is an incident — like any of the lawsuits mentioned above — find the details and read them thoroughly. Talk with your veterinarian. Tell them your concerns and ask for an honest opinion of the food. 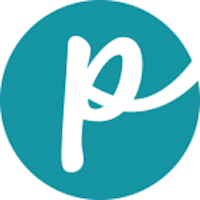 Learn how to read pet food labels and practice this skill diligently in the store. Pet food companies change recipes without notifying consumers all the time, so periodically check labels to ensure nothing’s changed. Take some time to read and understand how the FDA regulates pet food. Is This the Year’s Best Dog Food?